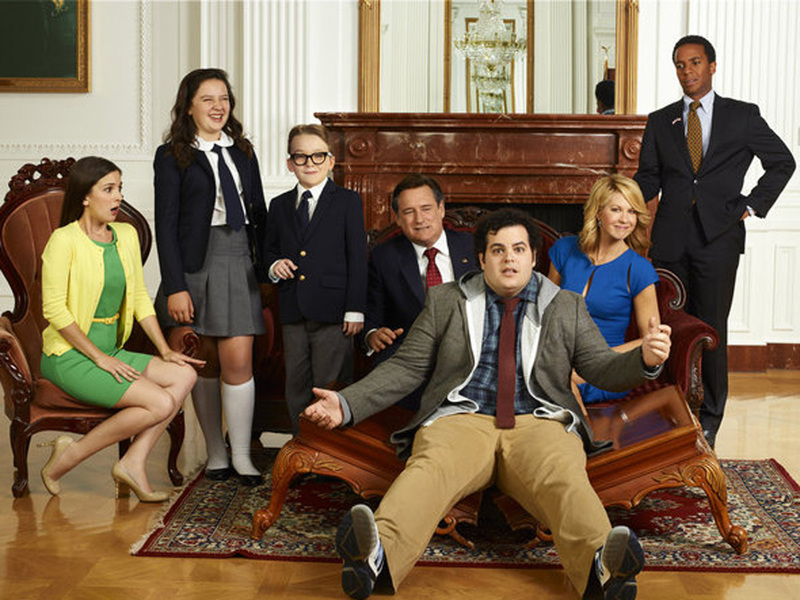 NBC's new comedy "1600 Penn" is visiting the real 1600 Penn on Wednesday. President Obama is hosting a private screening for the show's cast and crew at the White House, NBC annouced. The show features Bill Pullman as the president and Jenna Elfman as the first lady and follows their eccentric family in the White House. The screening will reunite Mr. Obama with his former speech writer Jon Lovett, who is the show's co-creator. "My experience may give us a way to ground this show and these stories about the family," Lovett told reporters at the Television Critics Association's winter press tour earlier this week, reports The Hollywood Reporter. "1600 Penn" premieres on Thursday at 9:30 p.m. on NBC.